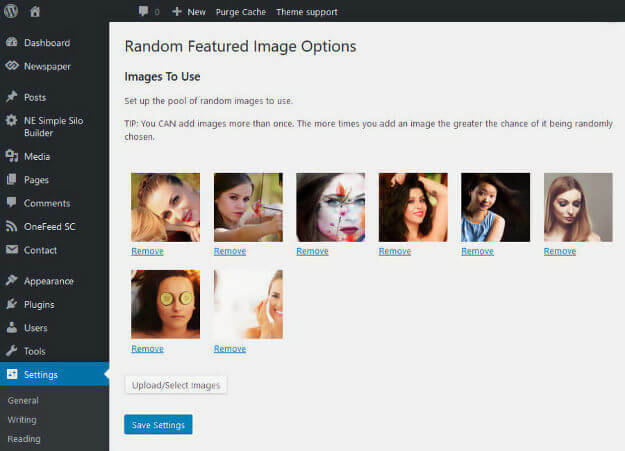 Most WordPress sites rely heavily on setting a featured image. These are typically displayed at the top of the post itself. And are also used in navigational areas such as category pages. 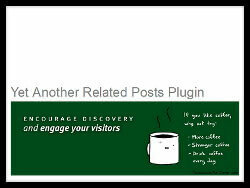 Depending on the theme you are using or the plugins installed, featured images may also appear in image sliders or lists of related posts. 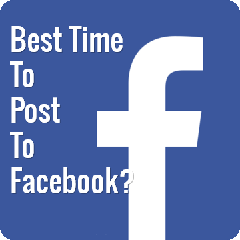 Author MartinPosted on July 25, 2014 October 2, 2016 Categories Affiliate Marketing1 Comment on What Is The Best Time To Post To A Facebook Page? Starting today Gmail emails will now show images by default. This applies to all emails — not just trusted senders, particular mailboxes or those for whom you’ve already clicked ‘Always display images from’. So inboxes are about to become a whole lot more colourful. The related posts plugin ‘YARPP’ from Mitcho is a fine piece of work, and worth supporting. 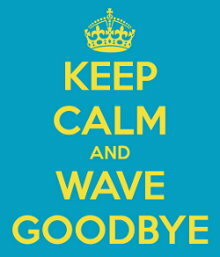 And your only option is to ‘OK’ the error and get dumped out of the reader application. Author MartinPosted on July 25, 2012 October 2, 2016 Categories Stuff & NonsenseLeave a comment on “This version of the kindle reader has expired…” & How To Fix It! It’s very easy to make mistakes with the htaccess Order directive, so if it’s not working here’s some tips to fix it (for Apache web servers). 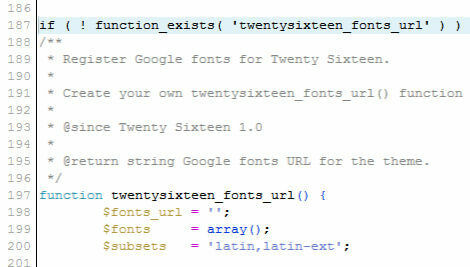 ‘Order’ in htaccess does not work like other kinds of regular expressions (regex). Author MartinPosted on May 27, 2012 October 2, 2016 Categories Wordpress7 Comments on Your Apache htaccess ‘Order Deny, Allow’ Not Working?